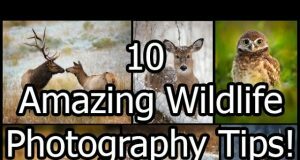 Since teaching photography online, one of my biggest disappointments was not following through on this series. A series of technical issues with the videos then family health issues forced me to shelve, then eventually forget about it and I feel terrible not following through. By mid-summer I will continue this series. Most DSLR lenses will only focus so close. You can’t move right up to something and expect the lens to focus but you can adapt the lens with either a Macro Filter or an Extension Tube. Macro filters are the cheapest possibility. They screw on the front of your lens like any other filter and they allow you to get closer to your subject. They usually come in sets of four of increasing strengths. Also, you can stack them which allows you to get closer still. The disadvantage of macro filters is that you get some distortion particularly around the edges. Also, depth of field can be limited. The advantage of macro filters is that they’re very cheap. An entire set is usually less than $20.00. 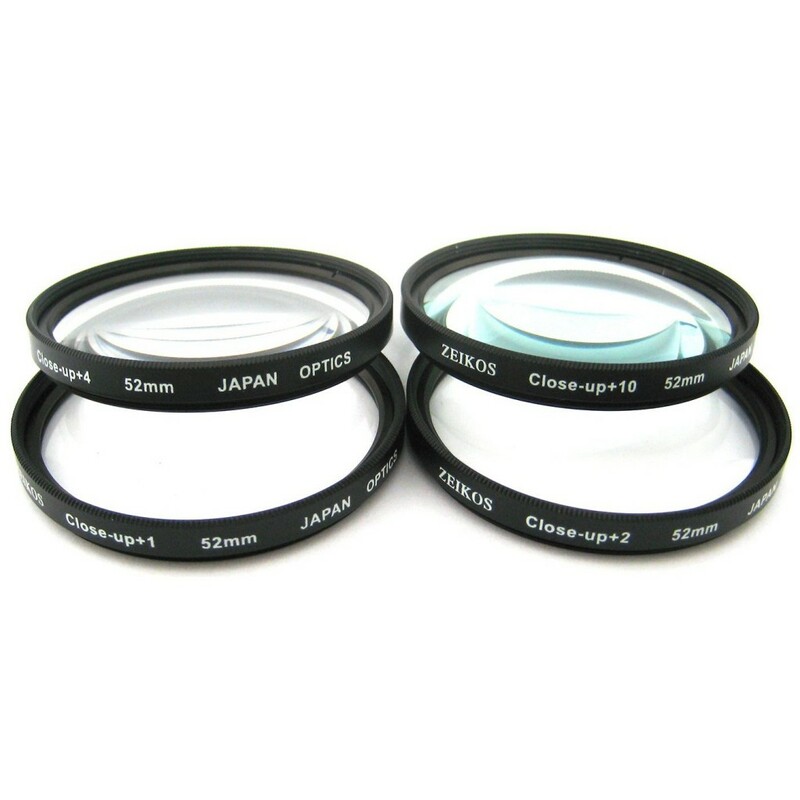 Just be sure to get the filter size that fits your lens. Macro Filters are the cheapest option to get close to your subject. This image was taken with a lens fitted with Macro Filter. An alternative to the Macro Filters is a set of Extension tubes. Extension tubes push the lens elements away from the sensor allowing the lens to get closer to the subject and achieve focus. There are no optical lenses in the extension tubes. There are two types of extension tubes. One type allow all the electrical connections to pass from the camera body to the lens thereby allowing the focus and aperture to work. This type of extension tube costs a bit more than the alternative that has no electrical contacts. 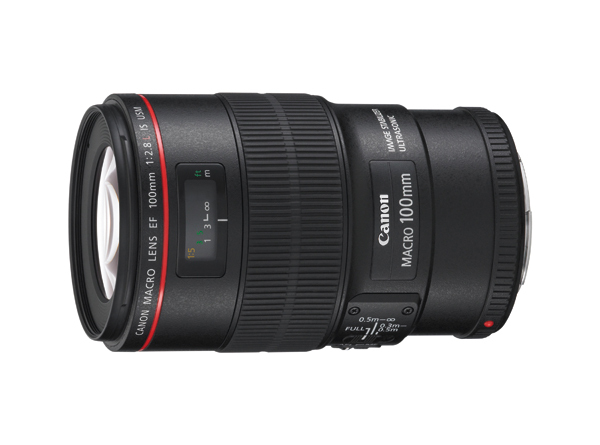 If you’re using the cheaper extension tube, you’ll have to manually focus and use a lens that allows you to manually adjust the aperture. Either way, you must get the extension tube that fits your camera. For example, the Nikon extension tubes shown below will not work or even mount on a Canon camera. Extension tubes do not have any optics, they just push the lens away from the sensor allowing the lens to focus closer. Another way to focus closer is to use a Macro Lens. 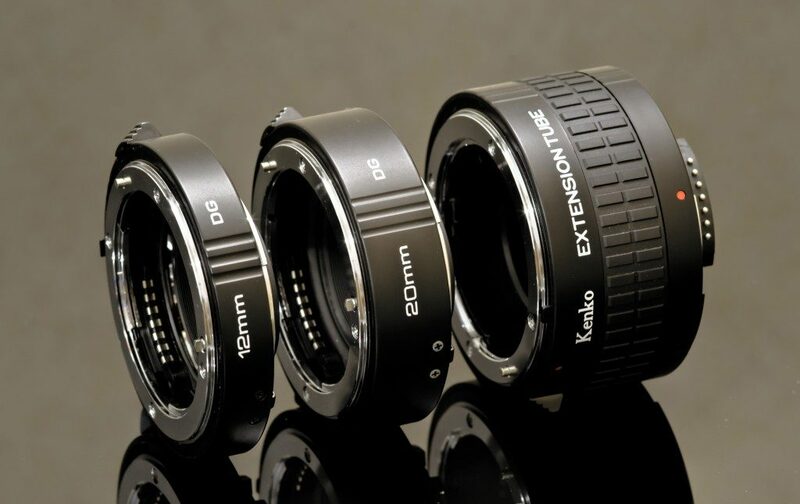 These lenses are designed to focus very close to the subject. Generally they will produce the best quality photograph and allow the photographer the most creative control over the shot. Unfortunately this is the most expensive option. 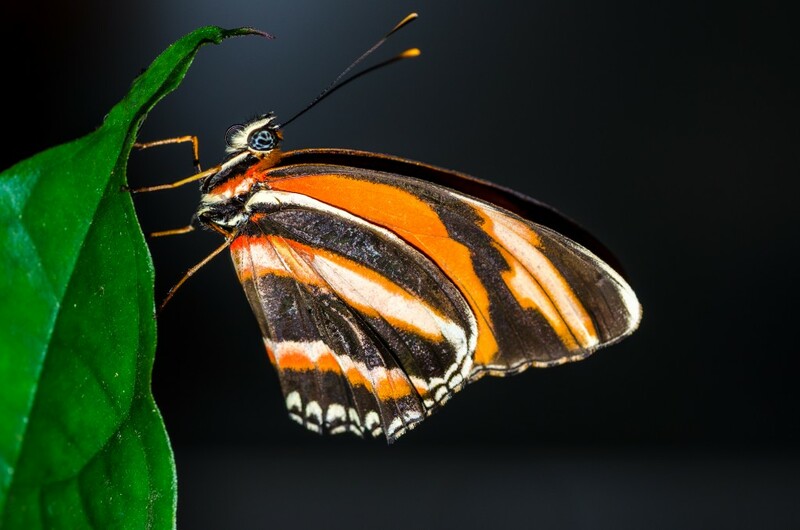 A macro lens is the most expensive option to achieve close focus but often gives the best results. If you’ve read stuff I’ve written or watched my videos you’ll quickly realize that I talk about tripods a lot. Most everyday photographers can’t create images as sharp as a pro does but they could if they just used a tripod whenever possible. For your macro shots, use a tripod. Also, consider getting one that allows the legs to be splayed out wide and the camera column can tilt. 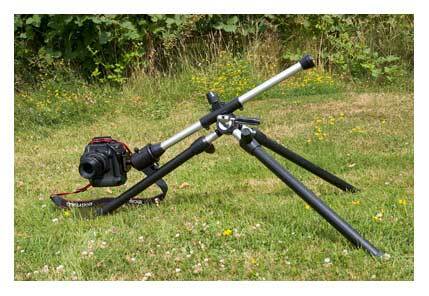 Using this type of tripod allows you to put the camera right where you need it. Many times you can shoot in existing light but often it’s preferable to use an external light source. If you’re doing tabletop macro photography, consider getting a gooseneck lamp. You can manipulate the head of a gooseneck lamp to get the light to fall where you want it. 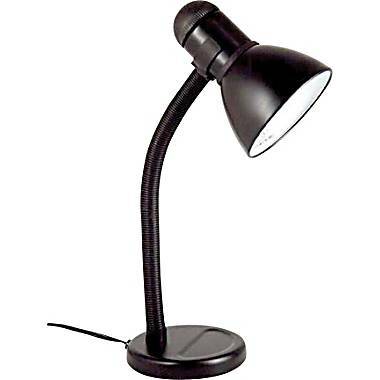 You can get a gooseneck lamp for around $30.00. When doing tabletop macro photography, a goose neck lamp works great. 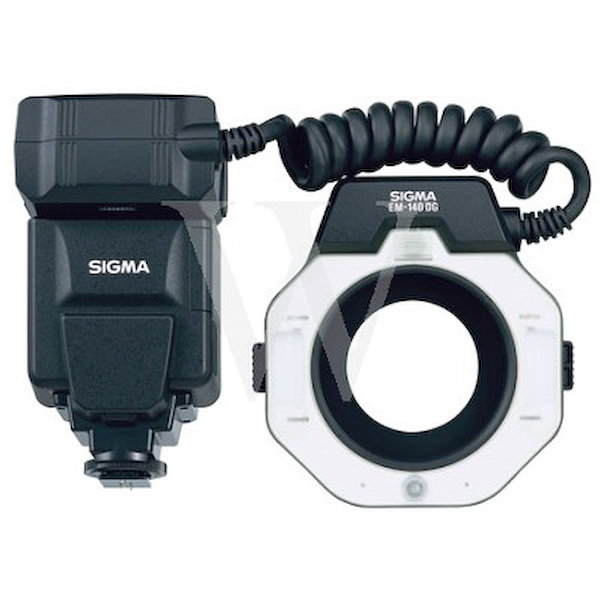 An alternative to a goose neck lamp is a ring flash. You can get some cheap ones that use batteries and LED’s for around $30 but if you want some more features the least of which if full TTL capability, you’ll have to spend considerably more — usually upwards of $300.00. If you don’t have that kind of dough to spend on a flash, you can use the built in popup flash that’s in your camera. Just remember that if you’re too close to the subject, the built in flash might shoot over the top of the subject or the lens of the camera will get in the way of the flash casting it’s shadow onto the subject. Take test shots to see how far away you need to be so that the flash falls on the subject. This shot was taken with the camera’s popup flash and a macro lens. It was handheld as well. 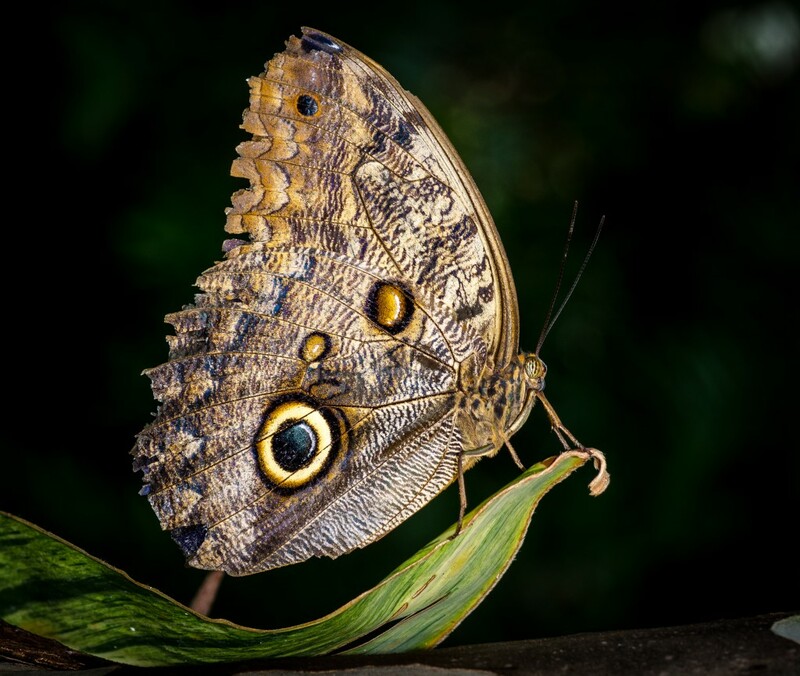 Those three things are all you’ll need to get started with macro photography. 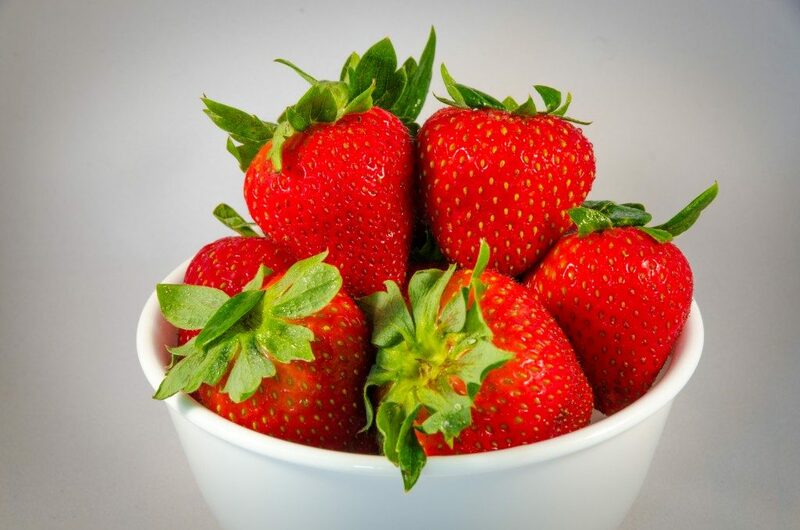 You can get into it relatively cheaply by handholding your camera with macro filters while using your camera’s popup flash or you can spend quite a bit of money by getting a macro lens, ring flash and tripod. Whichever way you choose to utilize, you’ll be able to take some stunning photographs.